Gallery Professional Pastels made with super rich pigment and formulated to be second to none in the world, for quality and value. It takes many generations to formulate a product with this tradition and integrity. 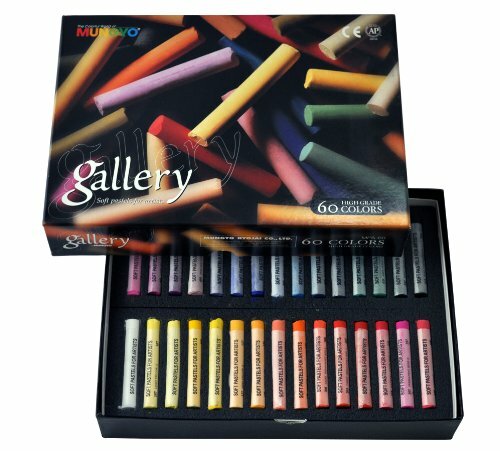 Gallery Fine Artist pastels are truly the choice of Professionals and serious art students. If you have any questions about this product by Gallery, contact us by completing and submitting the form below. If you are looking for a specif part number, please include it with your message.